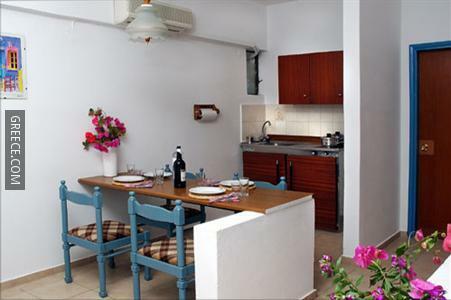 Situated in Ialysos, the Sunny Days Hotel Apartments is a short drive from Rhodes City. The Sunny Days Hotel Apartments has cosy rooms, equipped to accommodate the requirements of any traveller. Diagoras International Airport is under a 15-minute drive from the Sunny Days Hotel Apartments. 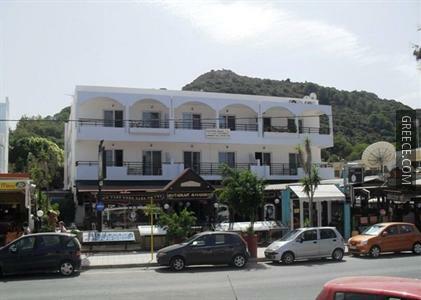 Ialysos town centre is only a short 10 minute drive.